What's the secret to living longer? A Harvard study published online April 30, 2018, by Circulation suggests that it may come down to five healthy habits: eating a healthy diet, exercising daily, keeping a healthy body weight, drinking alcohol only in moderation, and not smoking. Researchers combed through information from two large studies that tracked more than 123,000 men and women for about three decades. Scientists estimated that life expectancy for study participants (at age 50) was 79 for women and 75 for men, if they didn't maintain healthy habits. But if they adopted all five habits, life expectancy at age 50 jumped to 93 for women and 87 for men. And following even one healthy habit was associated with a lower risk for dying young. The study is only observational and doesn't prove that healthy habits extend your life. But the findings build on similar research. "It's never too late to make positive lifestyle changes. 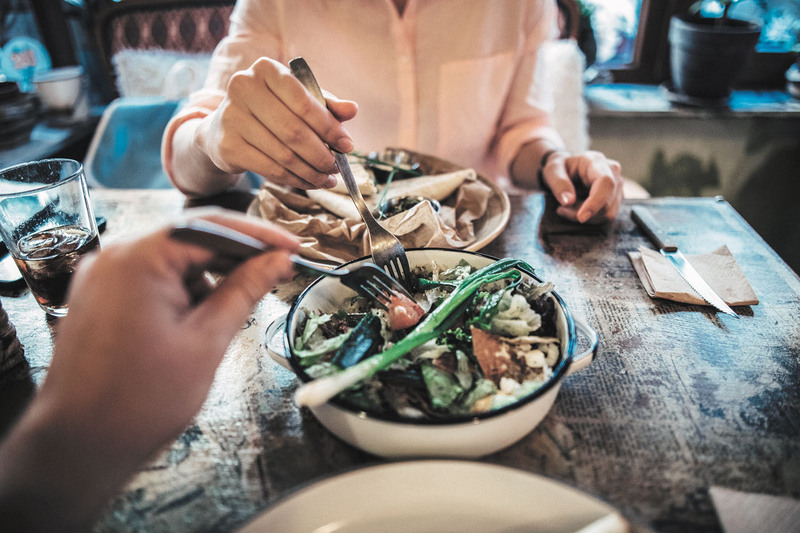 Even for those who are 70 or older, following a healthy lifestyle such as eating a healthy diet and being physically active can add more years to life," says Dr. Frank Hu, senior author of the study and chair of the Department of Nutrition at the Harvard T.H. Chan School of Public Health. Is your diet sabotaging your mobility?